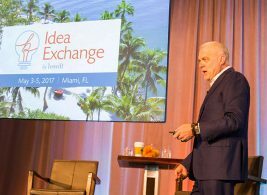 Aetna Chairman and CEO tells employers at bswift’s Idea Exchange that life expectancy is shaped more by where you live than how you live. 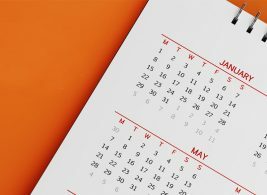 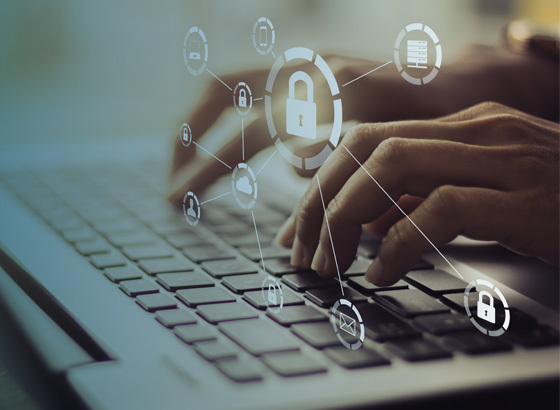 When we have a whole year to learn about our benefits, why cram all of it into just a month or two?Here are 3 quick tips for helping your workforce engage with their benefits year-round. 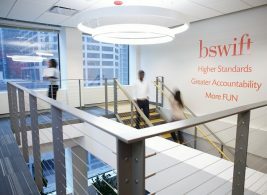 At bswift, our values of Higher Standards, Greater Accountability and More FUN create a unifying culture that make us proud to call ourselves ‘bswifters”. 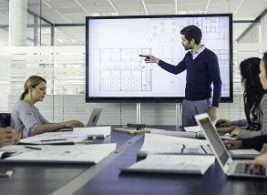 Employee benefits should ideally be administered in a way that is accessible and helpful to everyone. 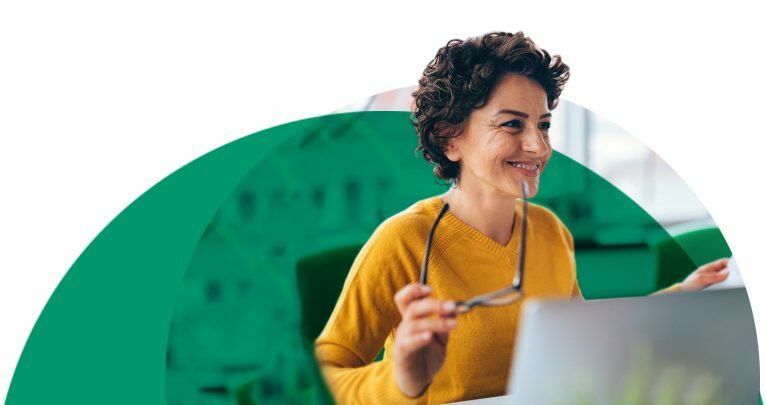 Here’s how you can provide the best enrollment experience for your multigenerational workforce. 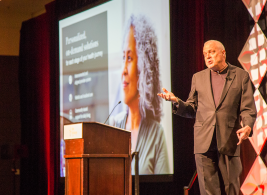 One of the many highlights from this Idea Exchange 2017 was Aetna Chairman and CEO Mark T. Bertolini and Aetna Vice President and Head of Public Policy, Bonnie Washington, joining us to discuss recent movements on federal health care reform.